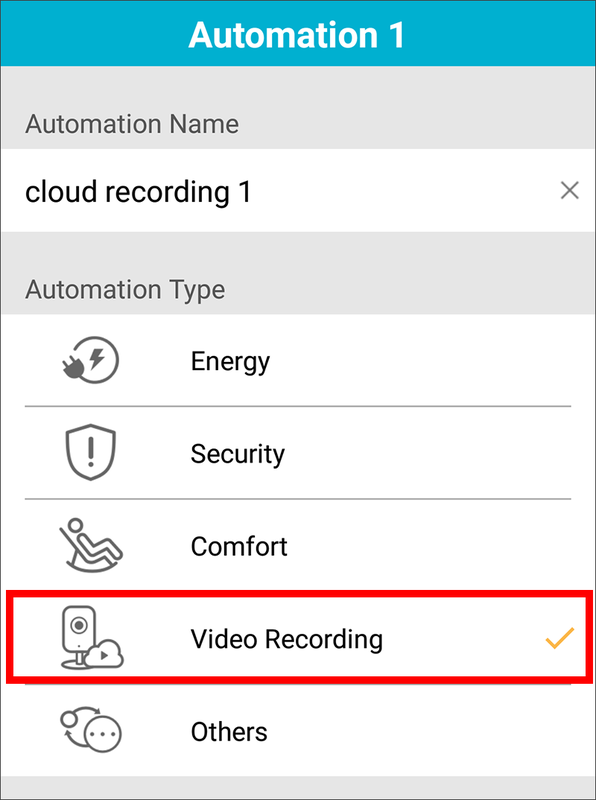 How do I record video to the mydlink cloud? 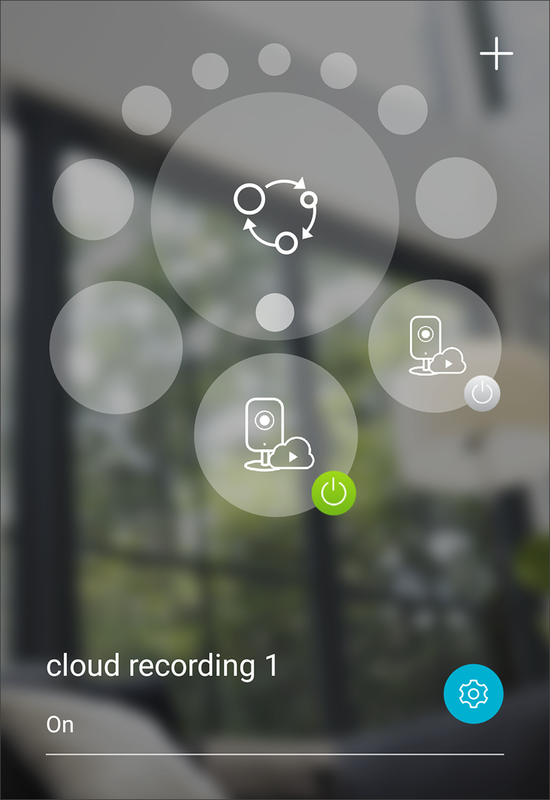 You can record video to the mydlink cloud using the mydlink app. 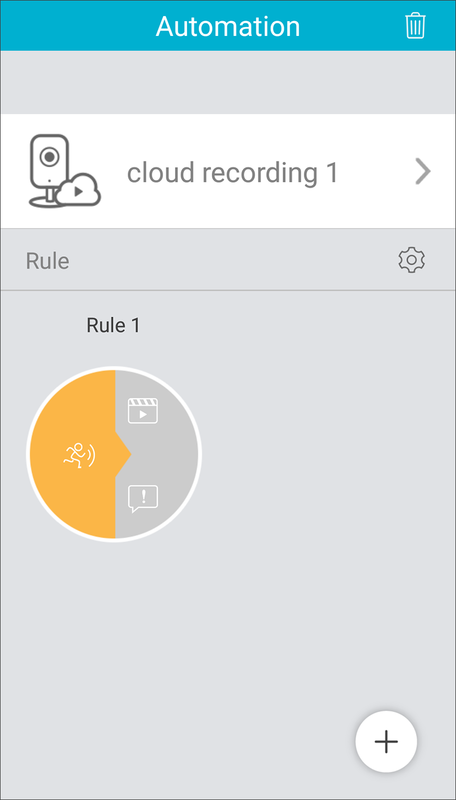 You must have a cloud subscription and will need to setup motion and/or sound detection for your camera and create an automation rule. 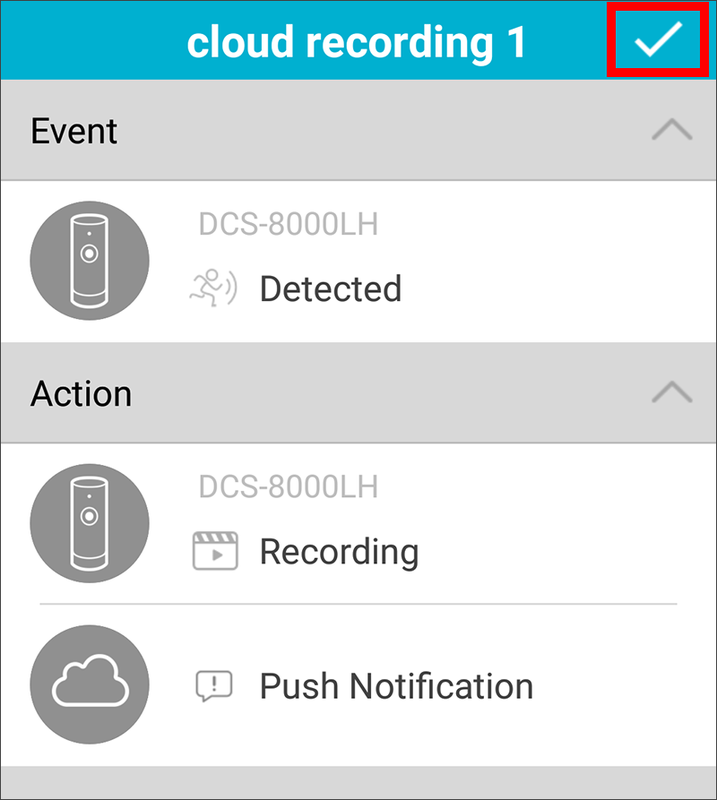 Note: Cloud recording is only available for the DCS-8000LH, 8010LH, 8100LH, 8300LH, and DCS-8525LH cameras with firmware 2.00 or higher. 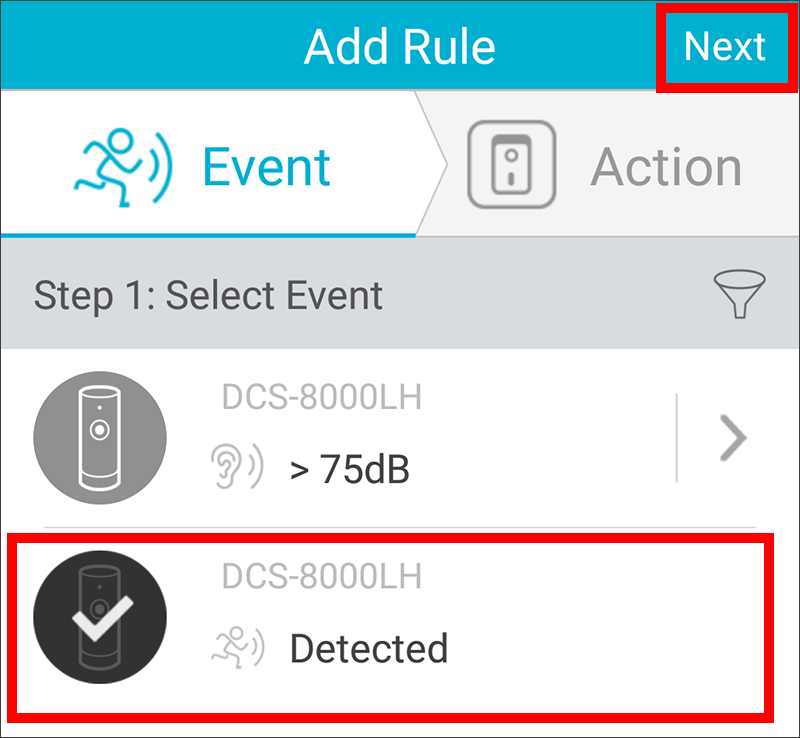 Step 2: Enable and configure motion and/or sound detection. Step 3: From the home screen, tap the 3 horizontal lines in the upper left corner. 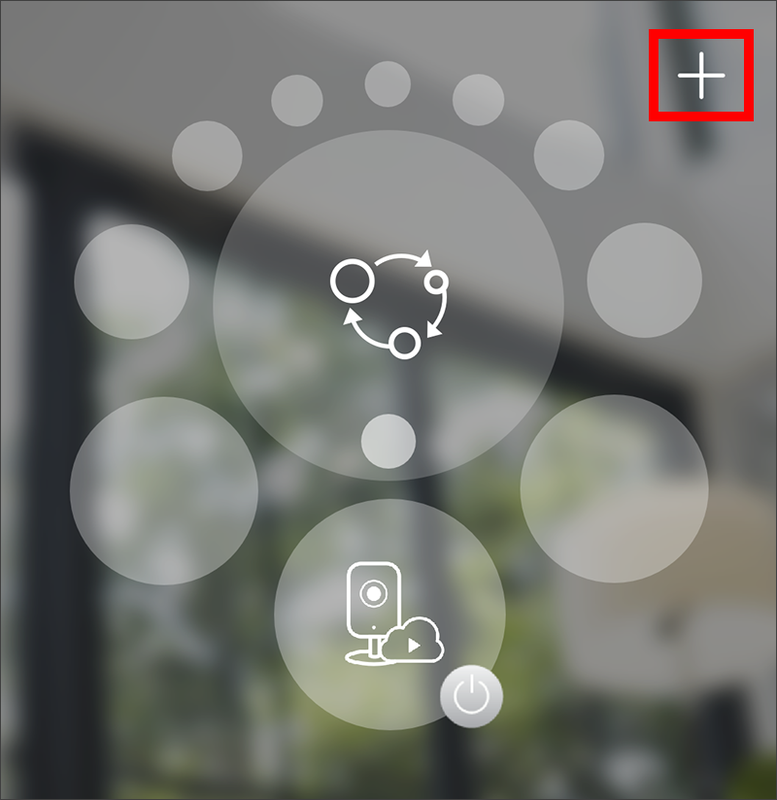 Step 6: Tap the plus sign in the upper right corner to create a new automation. Step 7: Tap the automation. 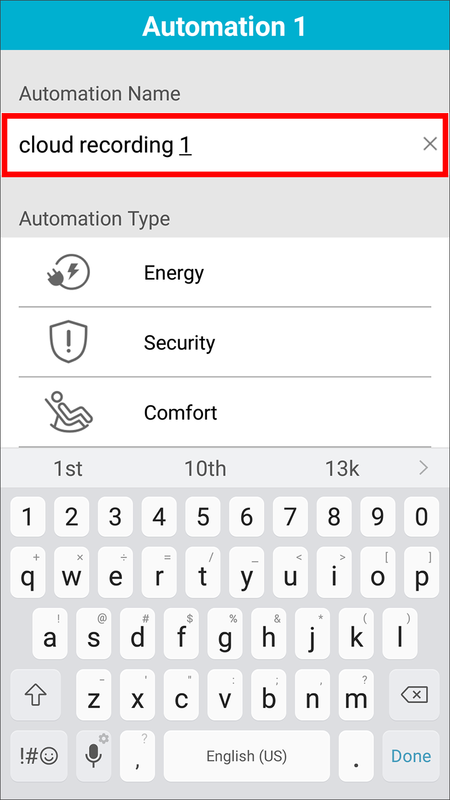 Step 8: To change the name of the automation, tap it and type in a new name. 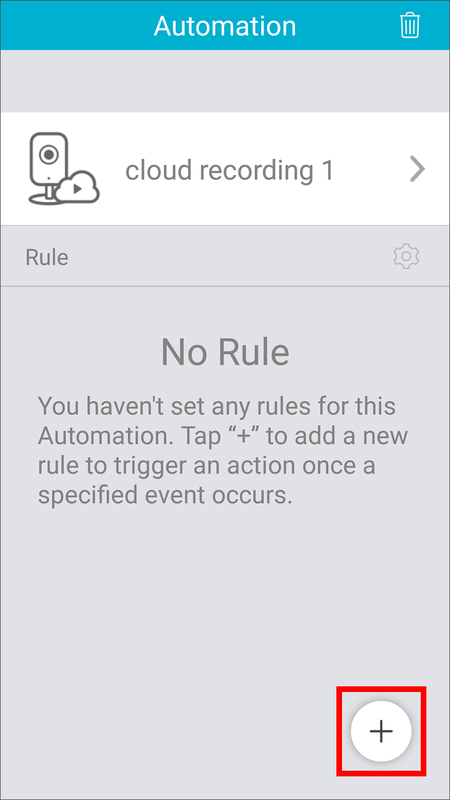 In this example it will be called cloud recording 1. Step 9: Tap Video Recording. Make sure there is an orange check mark. Step 10: Tap back. 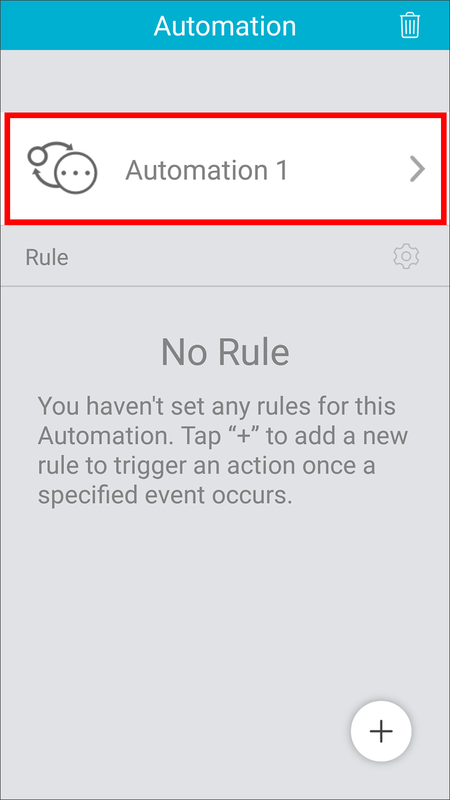 Tap the plus sign in the lower right side to create a new rule for the automation. Step 11: Tap the event you want to use as a trigger (motion and/or sound). If enabled, the icon will change to a check mark. In this example, only motion detection will be selected. Tap Next at the top right to continue. 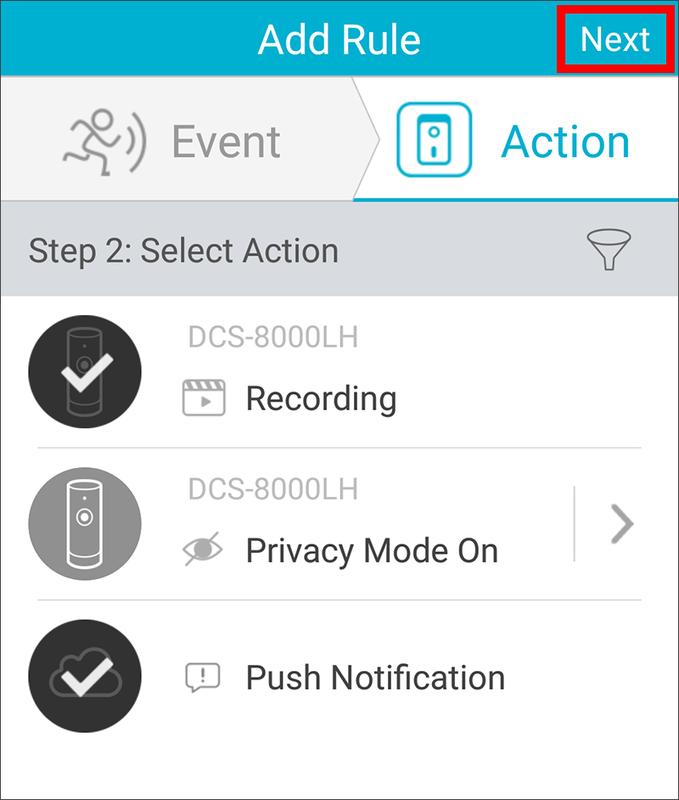 Step 12: Select what actions you want to enable when motion detection is triggered. Tap Recording and any other action. In this example Push Notification will also be selected. Tap Next. Step 13: A summary screen will appear. 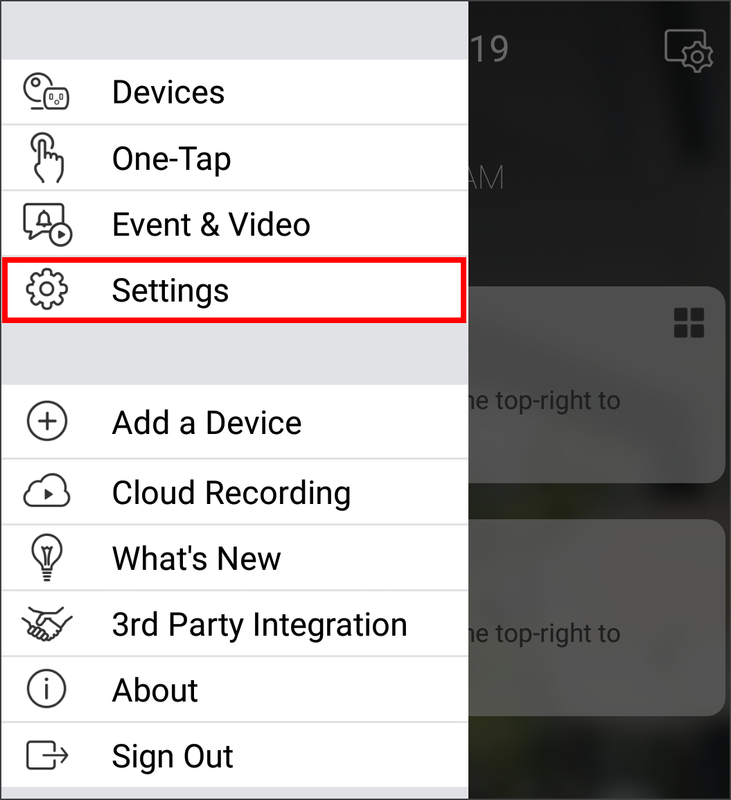 In this example, when motion detection is triggered (event), the camera will record video to the cloud and send a notification to your device that motion was detected. 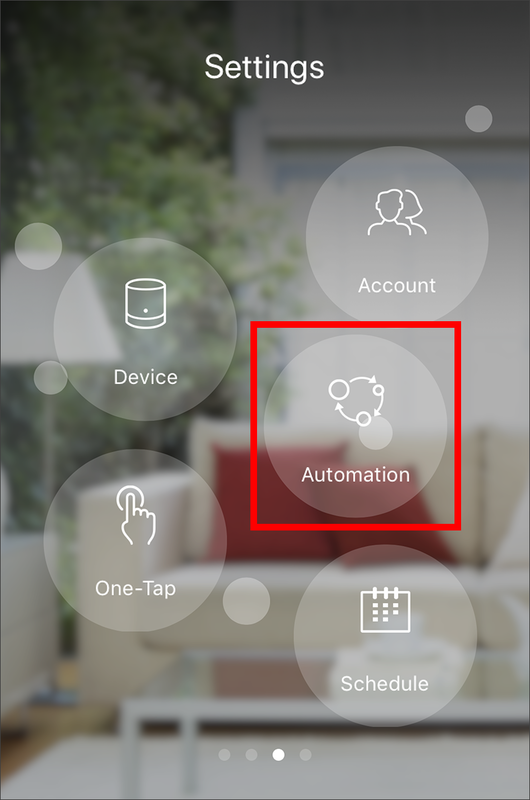 Tap the check mark at the top right corner (or tap Save) to save your automation rules. If a message appears, tap Go Ahead. Step 14: You can create more rules for the automation. To delete the automation, tap the trash can icon in the upper right. Tap back to finish. Step 15: The automation will be turned on by default (represented by a green icon). Tap the icon to turn off (gray).